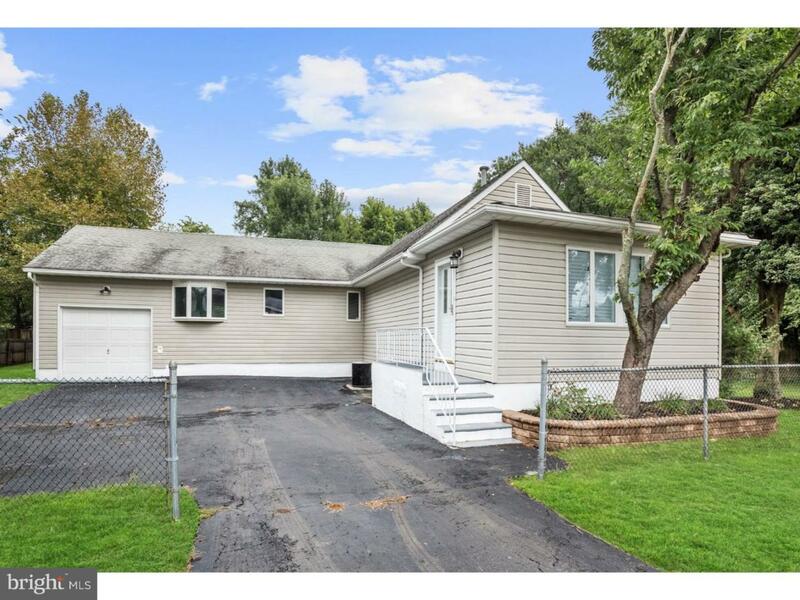 Welcome to this newly remodeled rancher wit a celling fan in each room located in desirable Ewing township. 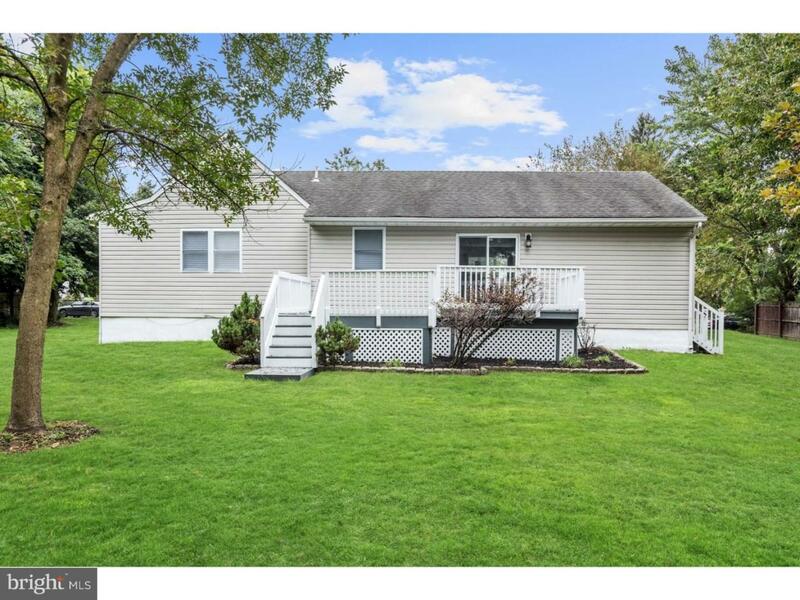 Feast your eyes on the beautiful hardwood floors and freshly painted rooms with a hint of light grey color; bring you decorating skills into the Master with grey carpeting and a generous size master bath with tiled flooring. And let's not forget the other rooms with sizeable closets for storage. Come and make your way into the magnificent kitchen with granite counter tops, stainless steel appliances, and stunning grey tiled floor to match. The dinning room is equipped with sliding glass doors leading to the deck and over looking the backyard. 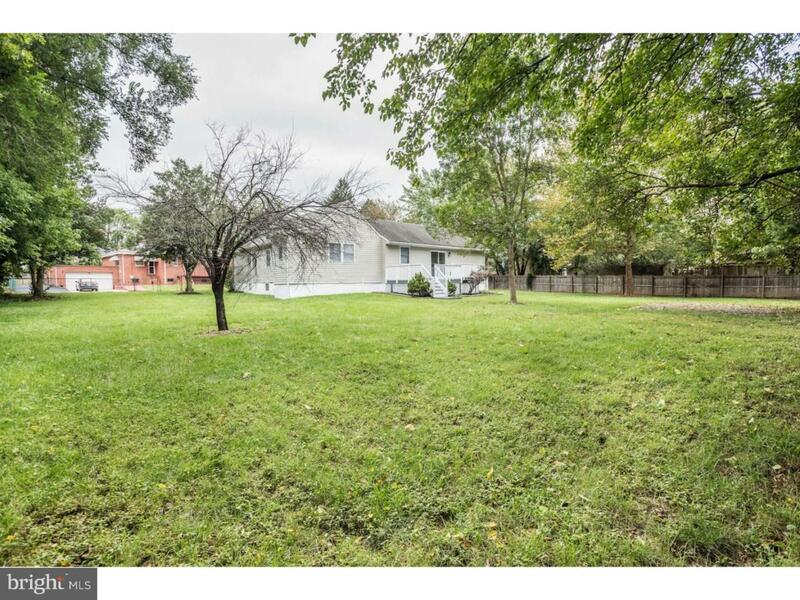 Come and view this lovely home.